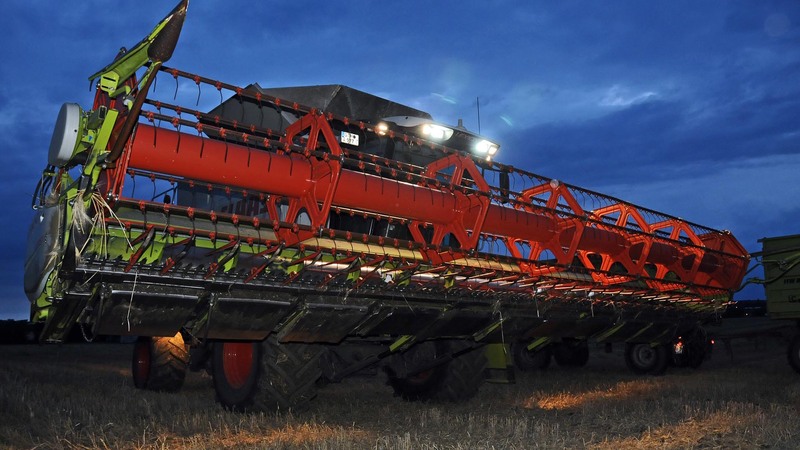 Supplying used combine harvesters throughout the UK and Europe. With over 20 years in combines we offer a wealth of combine knowledge and experience for all makes and models, We offer onsite combine servicing and harvest breakdown cover. We offer 24/7 servicing and maintenance, plus mobile welding. Based in Cambridgeshire, bp combine harvesters ltd specialises in used combine harvesters through out the UK and Europe, providing nation wide combine servicing and an extensive range of quality used Combine harvesters for sale, New Holland, Claas, Case, Massey Ferguson, John Deere, Deutz. Contact us today for used combine and machinery sales, hire and support services to the agricultural market. For all inquiries or feedback, please contact us by phone or email. We look forward to hearing from you!